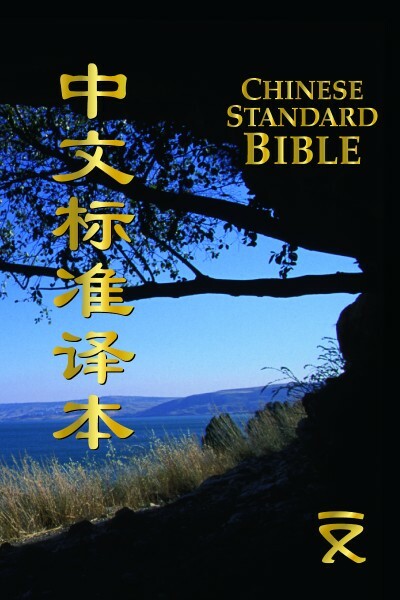 The Chinese Standard Bible is an all-new Chinese Bible translation, translated from the original biblical languages (Hebrew, Aramaic and Greek) and faithfully captures the meaning and authentically preserves the style of the original languages. As one of the most accurate and readable Chinese versions available today, it meets the modern Chinese language standards and the need of Chinese at different educational levels. The Chinese Standard Bible is a joint project of Global Bible Initiative and Holman Bible Publishers, organized by a team of prominent Bible scholars and linguistic experts, benefiting from the most up-to-date technology. Please note that this particular edition of the Chinese Standard Bible uses simplified Chinese characters.